Zidane ready to replace Mourinho as Man Utd manager – Royal Times of Nigeria. After failing to acquire any of their targeted defenders during the pre-season Premier League transfer window, Jose Mourinho’s Manchester United have had a worrying start to the season, fueling speculation of Mourinho being replaced. Former Real Madrid manager Zinedine Zidane is reportedly closely “watching the turmoil” at Old Trafford and is prepared to step in if Man Utd’s board decide to sack Mourinho, The Mirror reported on Wednesday. However, despite a dispute with the club’s executive vice-chairman, Man Utd’s owners and board have reportedly decided to give Mourinho more time to get things in order, contrary to reports that his sacking is imminent. Tottenham Become First Premier League Club to Make No New Signings in Transfer Window. United opened the season with a somewhat unconvincing win over Leicester City, and went on to suffer an away defeat to Brighton and a 3:0 at home thrashing to Tottenham Hotspur. 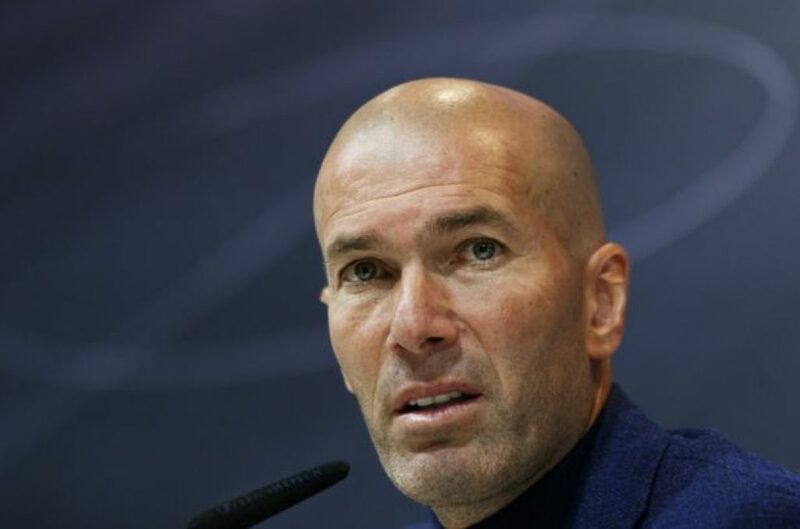 Under Zidane’s management, Real won three consecutive Champions League titles, while also beating fierce rival Barcelona to the La Liga trophy in the 2016/2017 season. Despite another impressive campaign, he resigned from the club earlier this year in a shock move after a dispute with the club’s board. The Frenchman has emerged as the most likely replacement for Mourinho and is reportedly willing to work with senior personnel at Man Utd to return the club to its former glory. Bookmakers have also shortened their odds for Michael Carrick to displace Mourinho, though, as already mentioned, he is unlikely to be forced out immediately as he maintains a fair degree of support from the club’s senior management. Currently 13th in the Premier League standings, the Red Devils face Burnley on Sunday and will be looking to pick up three points to prevent them from falling further down the table.